Makers of some of the sexiest headphones we have seen, V-Moda has released a case for your iPhone 5 or Samsung Galaxy S 3, and as you would expect from other products in their lineup, the build is both unique and rugged. 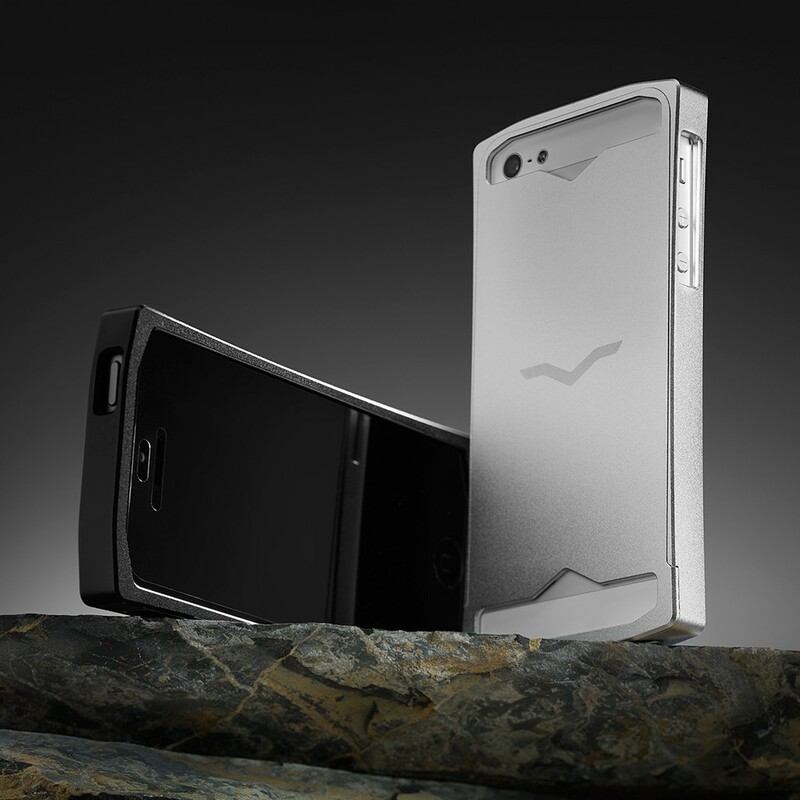 Crafted in lightweight aluminum, the Metallo is machined from a single solid block of metal, and sixty minutes of milling and cutting later, it is lined with foam to make the lightweigth tactile case. In my time spent with the Metallo, I loved how it looked wrapped around my black iPhone 5, it is incredibly lightweight, slim, and supports use with V-Moda's Vamp Verza. If you do not have the expensive amplifier, there are two different backings included in the package along with screen protectors to keep from scratches. The install was easy, I just inserted my phone and slid the back up from the bottom, locked it into place like a magazine in my favorite pistol, and it was ready for action. If you don't have fingernails, a metal guitar pick is included to help remove the back for removal and cleaning. 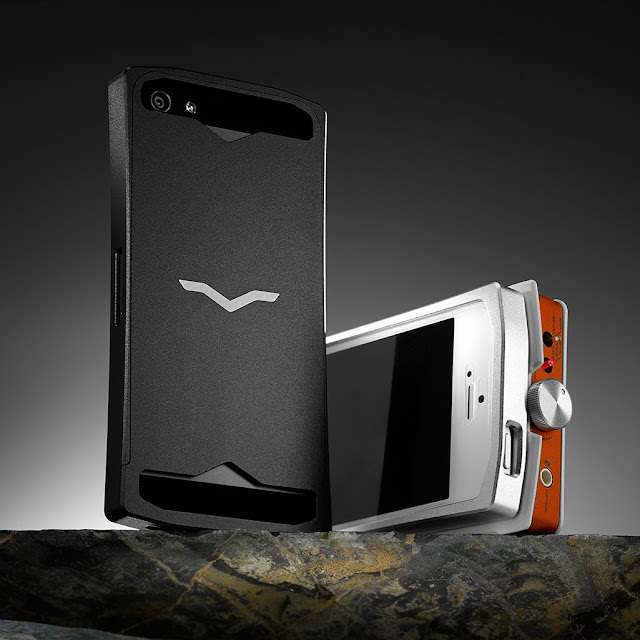 While, I loved using the Metallo case on my phone there were a couple things which I did not like. The first and biggest would be the metal on metal grinding when securing or removing the back, it is the equivalent to nails on a chalkboard, so this quickly became a leave on case, only removing from time to time for cleaning. Also note edges are sharp, but the sharp edges are only exposed when the case is apart as all outer edgings are smooth. Lastly, there was a bit of wiggle to my phone which may very well be due to not using the screen cover, but was easily fitted with a little scotch tape over the internal foam padding. 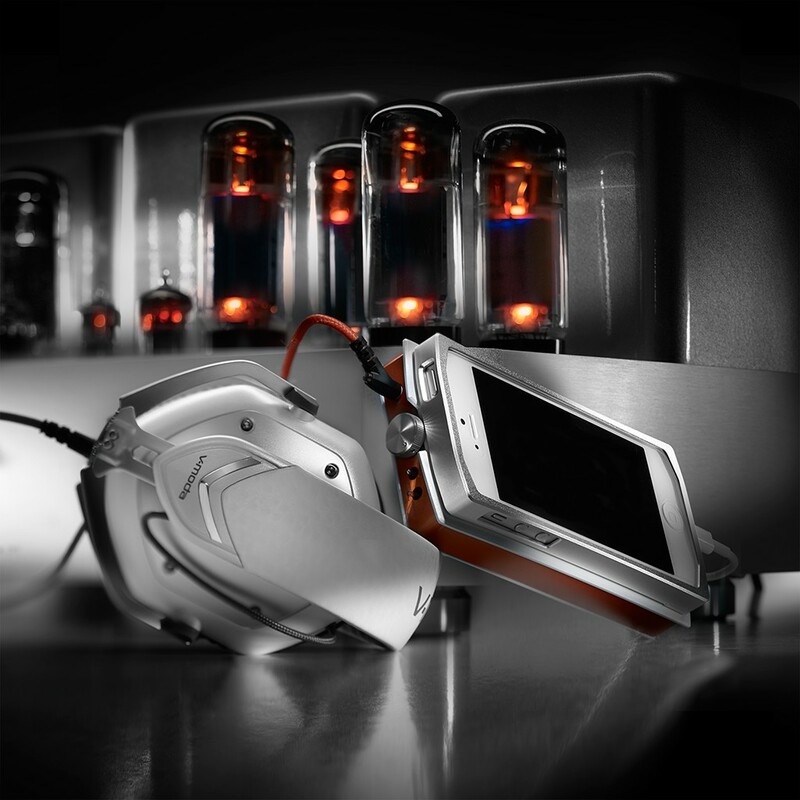 This case, like all of V-Moda’s lineup is great looking and well built. While it is a pricy case, coming in at just over a hundred dollars and available in silver, black, or red. I had no problems with installing or removing except for spine tingling chills, had no interruption in calls, and most of all the Metallo is slim, adding protection without the bulk. As someone that uses my phone’s camera a lot, I did not encounter any change in picture quality while equipped. 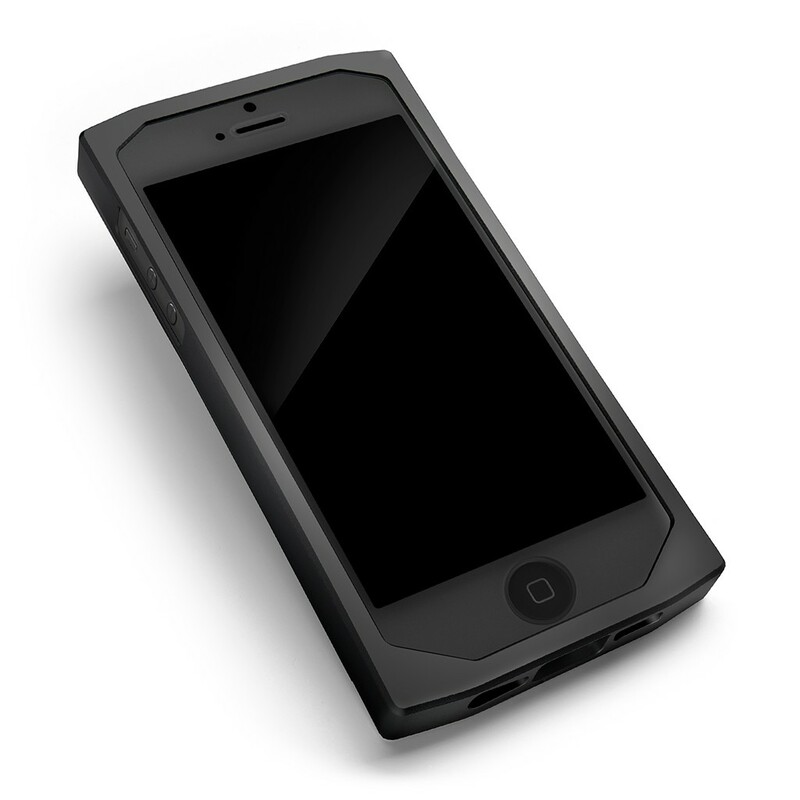 If you are in the market for a tactical looking case for your always on you accessory then the Metallo is for you iPhone 5 and Galaxy S III owners.